A worldwide study placed Singaporeans among the top for sleeping the least. What’s the reason for this and how does a lack of sleep affect a person's health? Dr Tan Ngiap Chuan, Director, Research, SingHealth Polyclinics, answers. ​or the sleeping of less than seven hours a night, was found to be common among Singaporen working adults. Researchers from SingHealth Polyclinics (SHP), a member of the SingHealth group, embarked on a search for answers to find the reasons for Singaporeans not sleeping enough and the effects it places on their health. They discovered some interesting information. A standard questionnaire was used by researchers on 350 people, aged 21 to 80, who visited the Sengkang and Bukit Merah polyclinics, and the findings were published in an international medical journal. They found that 44 per cent of participants – young people and those over 40 – slept less than seven hours a night on weekdays. A large proportion of this group were students and full-time workers. This group, however, appeared to catch up on their sleep on weekends. “They seemed to make up for it on Saturdays and Sundays. We found that just over a quarter were sleep-deprived on weekends,” said Dr Tan. By contrast, those without fixed work commitments, such as homemakers, retirees and the unemployed, more often had consistently adequate sleep on weekdays and weekends. Those who got enough sleep tended to have regular sleep times, fall asleep relatively easily, exercise regularly and not smoke. The body heals and repairs itself during sleep. Prolonged lack of sleep can therefore impact the body in many ways. 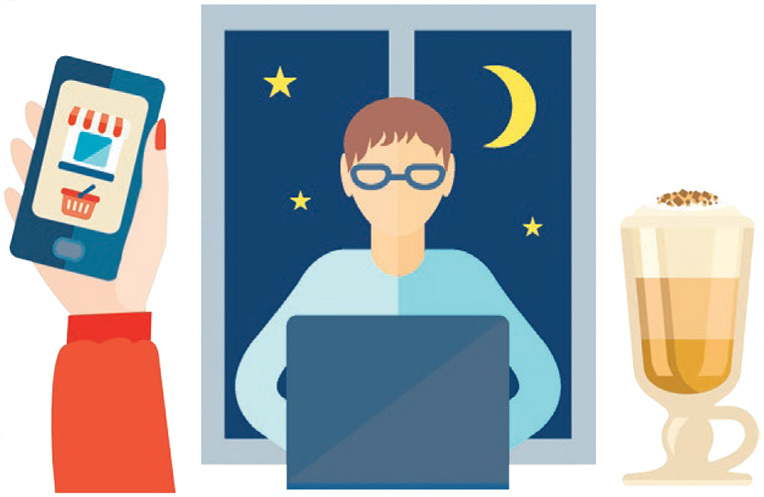 Those who used computers or mobile devices prevalently – surfing the Internet or playing computer games in the bedroom – tended to sleep less than seven hours on weekdays. Interestingly, using one’s handphone in bed did not shorten sleep times, although this observation requires further research. Dr Tan said using computers and electronic gadgets in the bedroom is a modifiable behaviour. Changing it can help improve sleep patterns. Other lifestyle factors found to affect sleep were drinking caffeine and smoking. People who had caffeinated drinks two hours before bedtime were less likely to get enough sleep. Smoking has consistently been shown to affect sleep because nicotine is a well-known stimulant. The study also found that smokers, or previous smokers, tended to have less sleep compared with non-smokers. “Smoking alone significantly increases the risk of vascular diseases. 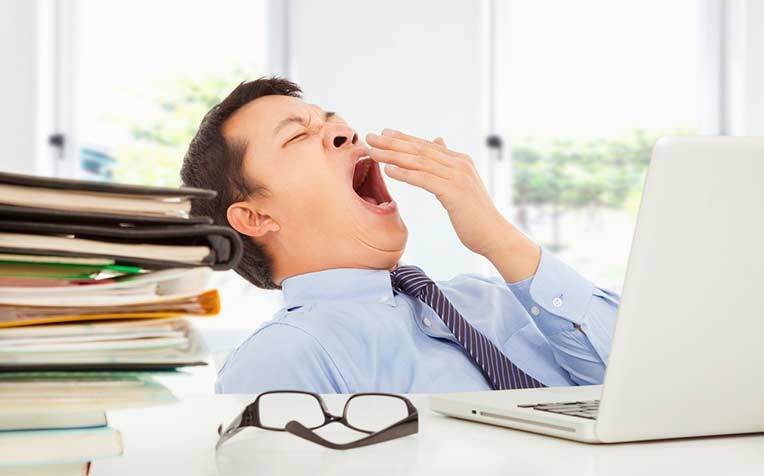 The risk is further heightened by a lack of sleep because insufficient sleep is also associated with cardio metabolic syndrome, a phenomenon where certain risk factors come together and cause a higher likelihood of diseases such as atherosclerosis and diabetes,” he said. Dr Tan also noted the long-term effects of insufficient sleep, particularly reaction time on the roads. “If more people are able to sleep adequately, it may reduce the number of accidents, and everybody will be safer,” he said. Sleep Deprivation and Weight Gain: Is There a Link?